A telephone survey of customers with Gippsland’s four water corporations is being carried out over the next four weeks – seeking honest feedback on water and sewerage services. 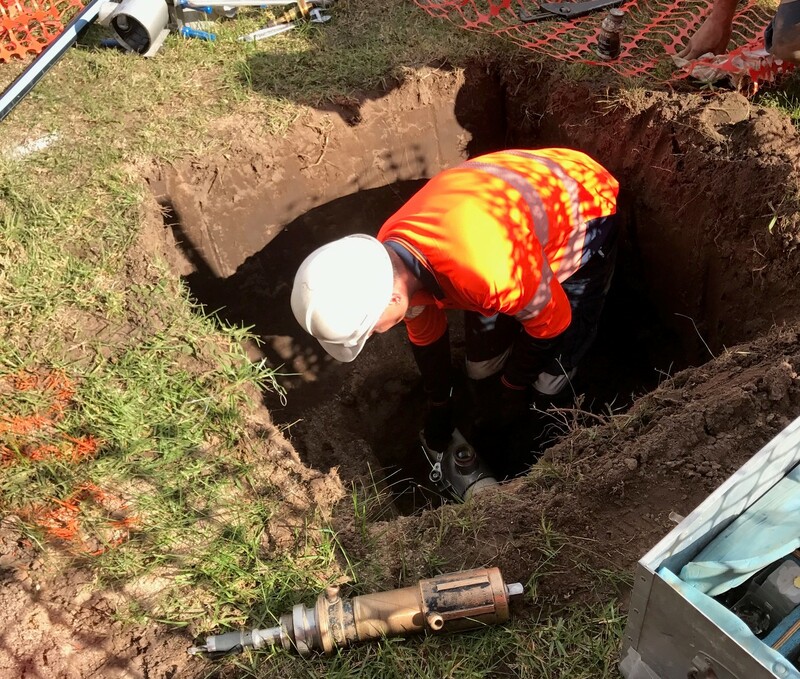 East Gippsland Water’s Managing Director, Steve McKenzie, said, “These surveys have an important part to play in helping us gauge how well we are performing with our services and will assist our planning for the future. We therefore encourage customers contacted to be as honest as possible about their experience with us over the past 12 months and when asked for their feedback on a variety of issues.